American Bulldog Rescue hasn't added a story. American Bulldog Rescue recently rescued 4 dogs from various shelters and they require a lot more financial help than we were ready for. But we have a really really hard time saying no. Doyle was found in a storm dirty and wet on Long Island NY. We took him from the shelter knowing he was positive for heartworm. He is around 3 years old and is seriously like having a giant stuffed animal. Smushy, friendly, calm and loving he just recieved his first shot for his heartworm treatment (10-4-16). There was vetting done prior to the treatment but the treatment alone is $650 because he weighs 105 pounds. Mo was recently pulled from a shelter in GA. We took him in for a routine neuter, vaccinations, heartworm test etc. and he also turned up positive for heartworm. He will be arriving to his foster home on 10-8-16 and we will start his heartworm treatment as soon as possible. Princeton showed up as a stray in Philadelphia, PA he is between 6-8 months old and has a severe limp after getting about 10 radiographs we now know that he has elbow displasya and Panosteitis which is most common in large breed dogs between 6 and 18 months of age. 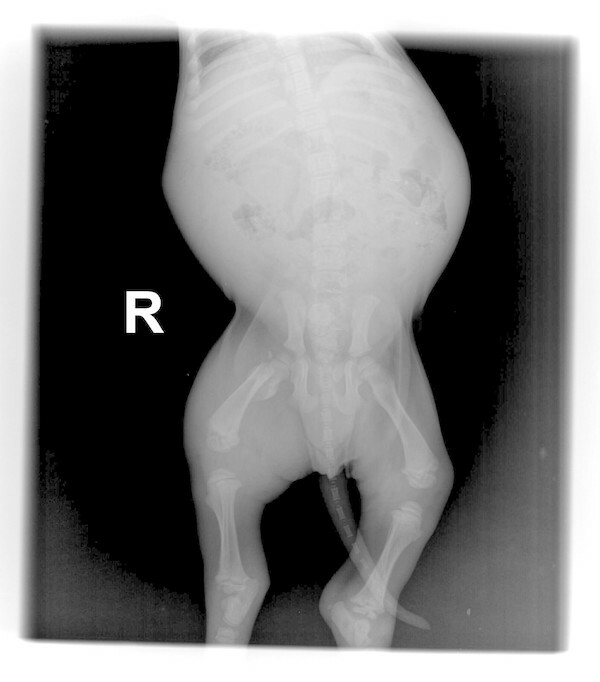 Male dogs are much more likely to get panosteitis then females. Princeton will need to be on tramadol and Rymadyl and we will also be seeing a holistic Vet for accupuncture and herbs to ease his pain. Stanley has a fractured femur bone. He is only 6-7 weeks old and has had radiographs at a primary Vet, Then had a visit with an Orthopaedic Vet who took more xrays. He is doing aquatherapy and will need follow up radiographs to check his progress. He could need surgery in the future. He looks t the world with wonder and doesn't deserve physical limitations. He is so eager to run jump and play. Please consider helping these boys. Each is so so special and so deserving at a second chance at a great and pain free life. No amount is too small. Every bit of help is appreciated. American Bulldog Rescue hasn't posted any updates yet. American Bulldog Rescue is managing the funds for this campaign. 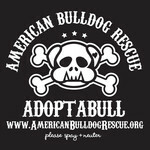 American Bulldog Rescue is a verified organization.